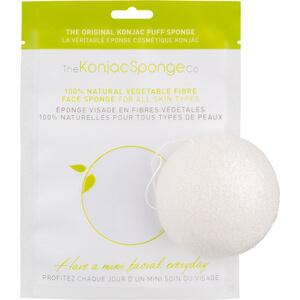 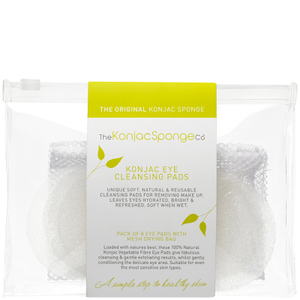 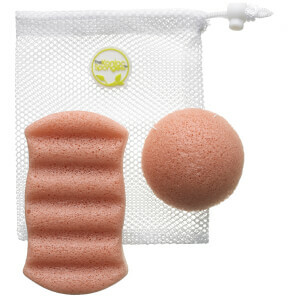 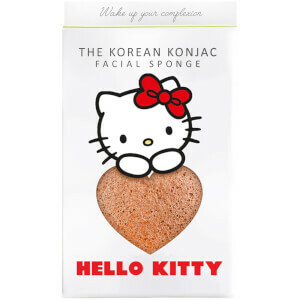 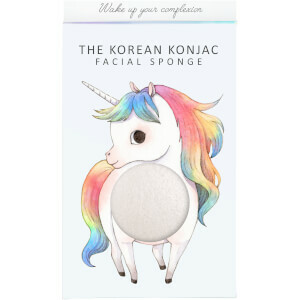 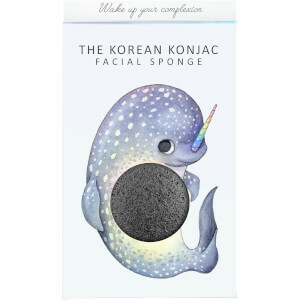 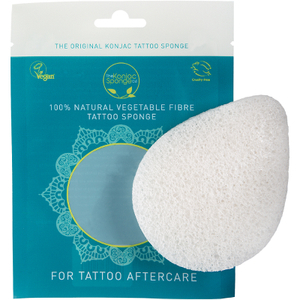 Discover the range of 100% natural, vegan and cruelty-free sponges from The Konjac Sponge Company here at Mankind. The range of skincare and body care sponges from The Konjac Sponge Company is made with pure konjac fibre, making them kind to the skin. 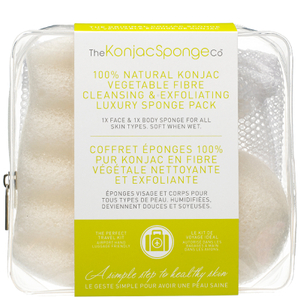 Packed with minerals and antioxidants with no impurities or pollutants, these environmentally safe, naturally sustainable sponges are non-toxic and 100% biodegradable. 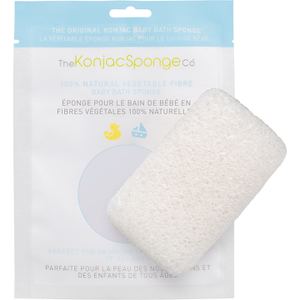 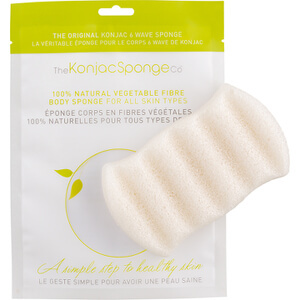 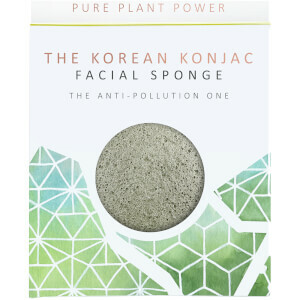 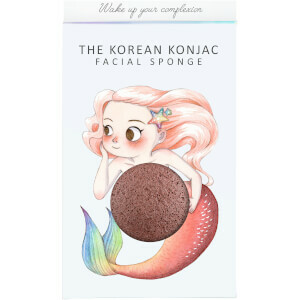 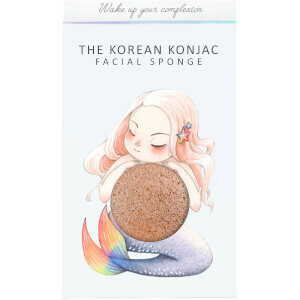 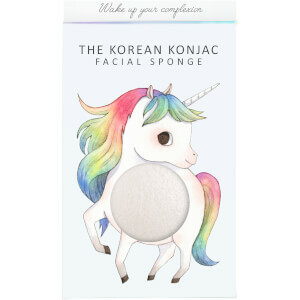 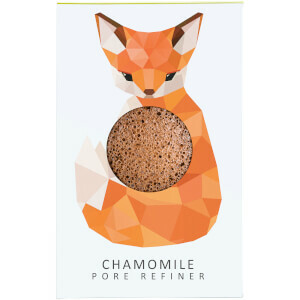 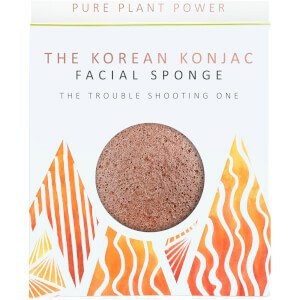 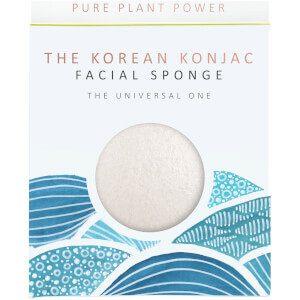 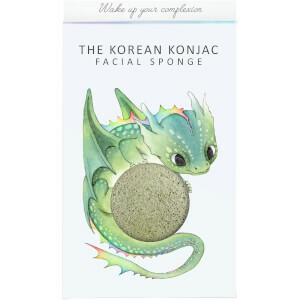 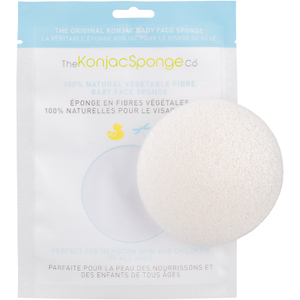 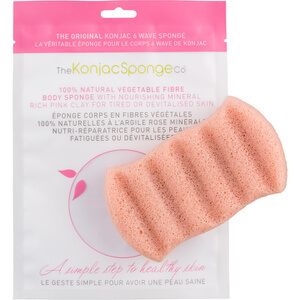 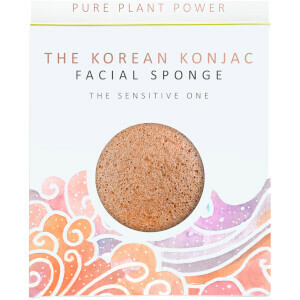 The incredible properties of konjac balance the skin perfectly and the brand also possesses the leaping bunny and vegan society certification so you can purchase your sponges guilt-free. Konjac is a plant native to Asia which grows wild at high altitudes. 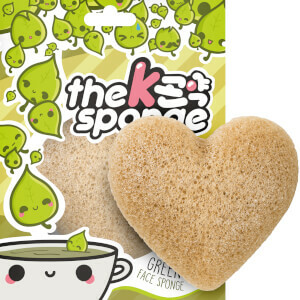 Made from 97% water, this plant is a natural food source which is packed with minerals. 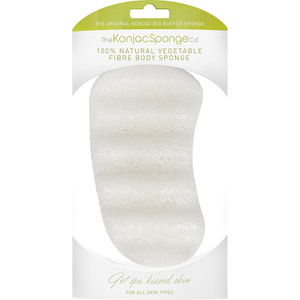 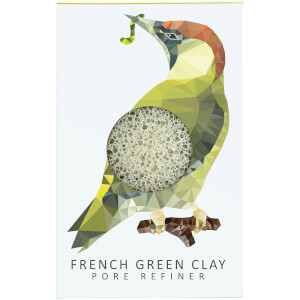 Alkaline and pH neutral, this 100% natural vegetable fibre is perfectly safe to use on skin for effective results. 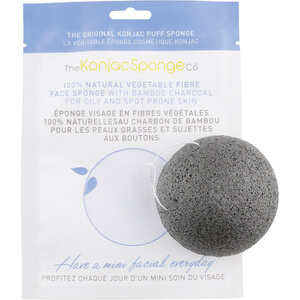 The Konjac Sponge Company Gentlemen’s Shaving Sponge with Bamboo Charcoal is a handmade sponge made with konjac plant fibres and volcanic water. 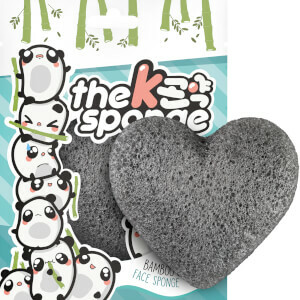 Infused with detoxifying bamboo charcoal, it destroys blemish causing bacteria and absorbs excess oils, making it a great natural treatment for acne-prone skin. 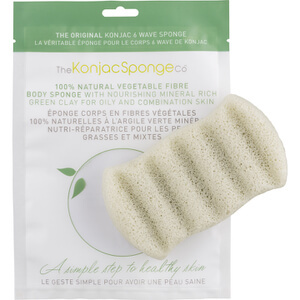 Made with a net-like structure, this innovative and biodegradable sponge turns silky soft once wet, allowing it to deeply cleanse and gently exfoliate the skin. 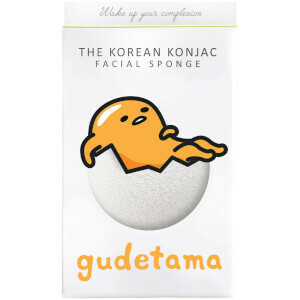 On top of its ability to eliminate impurities and blackheads, it also creates the perfect lather from shaving foam for a close and comfortable shave. 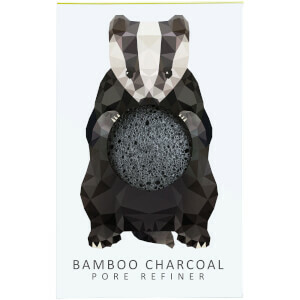 It has often been compared to a badger shaving brush, making it a great alternative for those looking for a cruelty-free option.